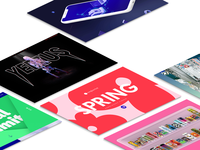 We build creative content solutions for marketers and designers working with brands, B2B companies, publishers, and more. Partnership opportunities available for agencies and other partners. 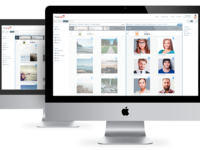 Designed for busy marketing and communications teams, marketing agencies, publishers, photographic and creative staff and IT departments looking to centralize, share, search and manage digital media.